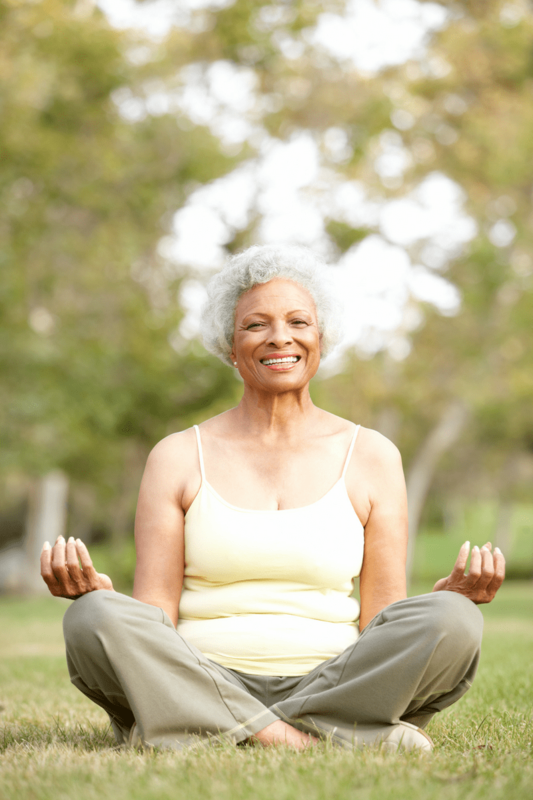 Wondering how you’ll fill your days when you retire? 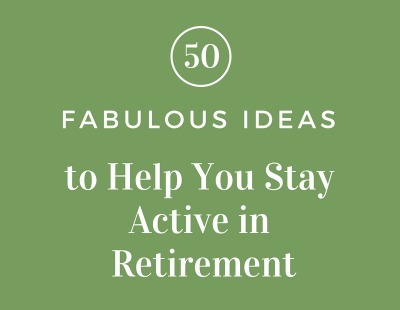 Here are 50 fab ideas for staying active in retirement! 1. Take up a new sport – A few ideas to get you started: walking, swimming, badminton, tennis, canoeing, croquet, golf, biking, curling, bocce ball, shuffleboard, bowling, Tai Chi. 2. Be a campground host – If you own an RV, fifth wheel or travel trailer and enjoy being around people, this might be the perfect way to camp for free for the summer, plus in many instances, earn a small wage. Some things you might be responsible for: greeting guests and answering any questions that they may have, explaining the campground layout and directing guests to campsites, daily maintenance and cleaning of restrooms, fee collection, and cleaning and maintaining campsites. 3. Help in a classroom – Enjoy helping young minds soak up knowledge? Volunteer at a local school. Contact the principal to find out if any volunteers are needed. This might be especially fun in your grandchildren’s classrooms. 6. Join the Peace Corp – there is no age limit! Read more about the Peace Corp for the over 50 crowd by clicking on the link. 7. Start a business – want to work longer, but do it on your own terms? Think of pursuing your passion with a start-up business. 9. Visit shut-ins at home or in nursing homes – loneliness is a major problem for the elderly in America. Taking a little time out to visit each week could change someone’s life. 10. 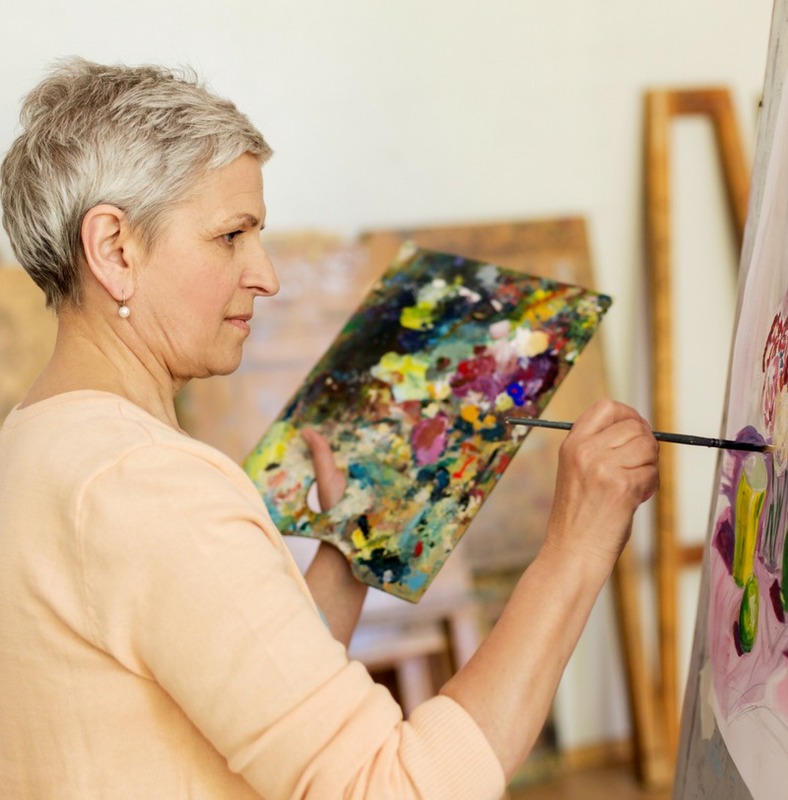 Take an art class – Some craft stores such as Michaels offer adult art classes. or attend a class at your local college. 11. Grandkids – you finally have more time to spend with the most precious people in your life! 12. Snowbird – never want to spend another winter shoveling snow or another summer in smothering heat? Then think about following the nice weather by snowbirding. 13. 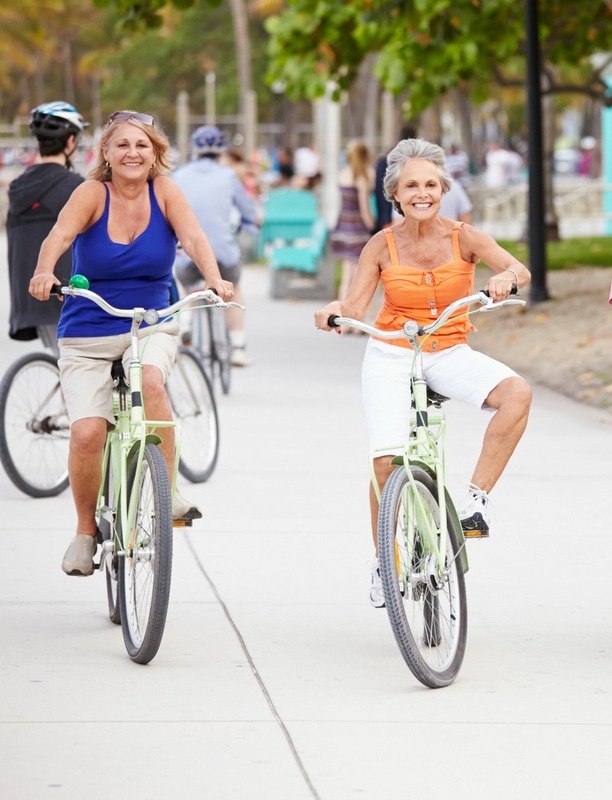 Go for a bike ride – bike with a friend, or consider starting a biking group. 14. Sell your crafts on Etsy – now that you have more time to work on those crafts you love to make, work away and make some spare cash by selling them on Etsy. 15. Work on your genealogy – if no one has researched the family tree yet and you’re wondering how Uncle Joe could possibly be related, now may be the time to find out. 16. Be a school crossing guard – help the local children to arrive safely at school by being a crossing guard. 17. Learn to sail – once you learn to sail, you might love it so much you decide to live on a sailboat! 26. Go to movies or better yet, host movie nights in your home – follow-up with a discussion of the movie – likes, dislikes, acting skills, did the movie have a moral message and did it successfully get it across? 27. Volunteer for hospice – Hospice loves their volunteers and will put you through a training program before you begin. 29. Read, read, read – reading expands the mind! Are you a passionate reader, but never had the time to spend with the books that you longed for? Now you can plan your days to allow yourself that time. 31. Take a dance class – and then go out and dance! 34. Travel – adapt your travel according to your budget. Flying, cruising, sailing, by train, or driving. More and more people are choosing to RV and take off on the open road to explore America! 36. Learn to fly – get the pilot’s license you’ve only dreamed of. 37. Be a mentor – share the knowledge gained from years of experience with others. 38. 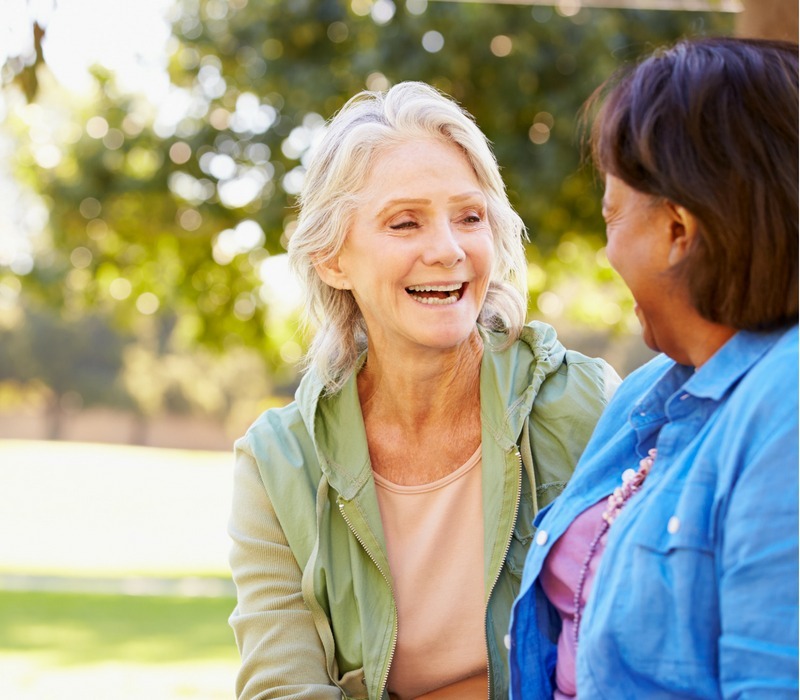 Make new friends of a variety of ages – having friends of different ages can help to keep you young, provide different points of view, and be interesting and educational, besides just plain fun. 39. Get a part-time job – doing something you always wanted to try, but couldn’t quit your career job to do. 40. 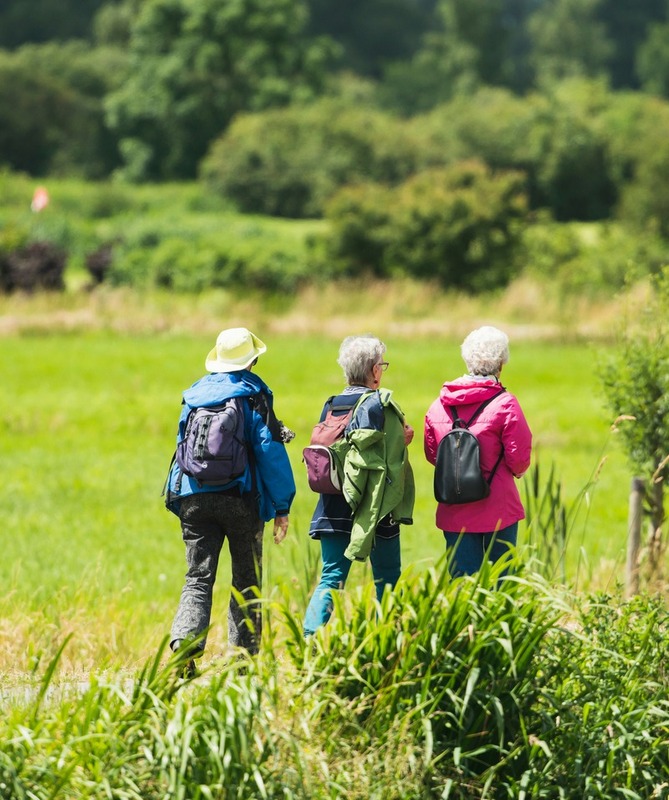 Join a walking group – a great way to stay fit and make new friends. 41. 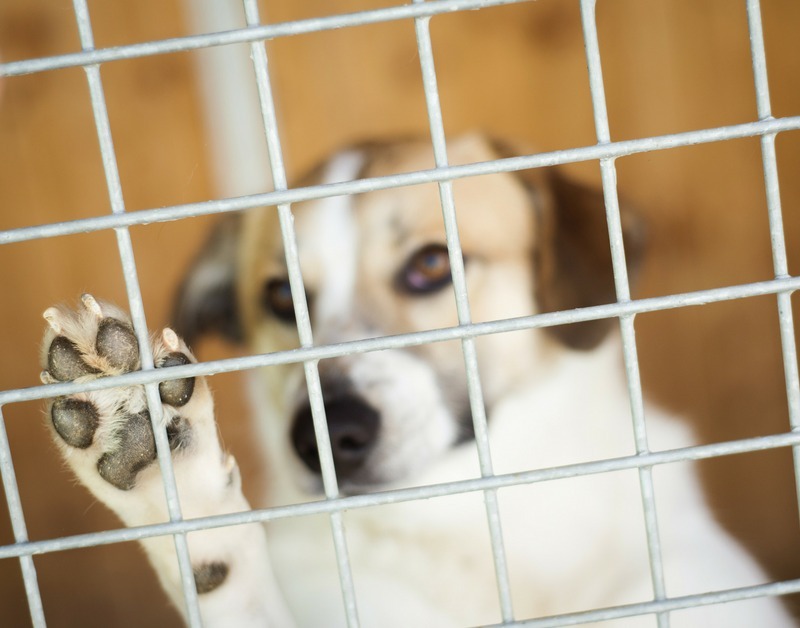 Become a pet sitter or dog walker – love our four-legged friends? Make a little extra money while spending time with them. 42. 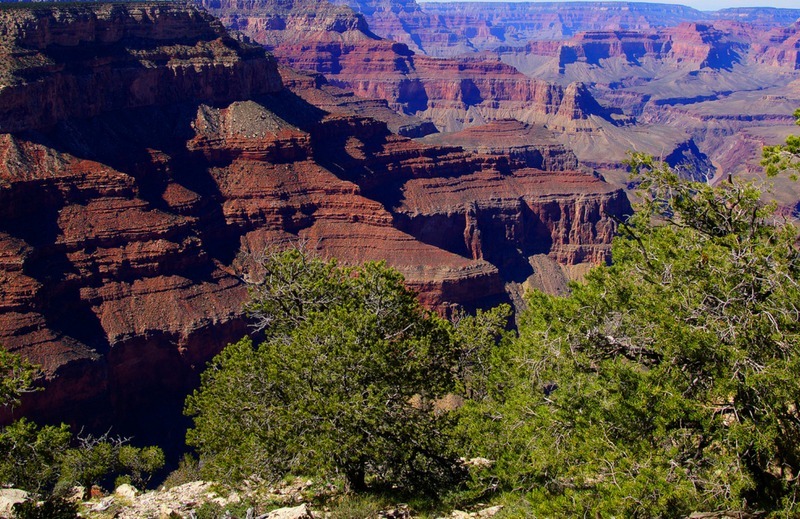 Visit each of our national parks – this is one of the goals on my bucket list. 43. Sign up to be a secret shopper – make a little extra cash by being a mystery shopper, but beware of scammers! Read what the FTC has to say about that in their article “Mystery Shopper Scams“. 49. Learn to cook again – lose some of those cooking skills after the kids grew up and left home, but still love to cook? Regain those skills by taking some cooking classes. Adult education classes at the local college might be a good source. 51. Relax and enjoy life, you’ve earned it! Today’s retirees are staying active in retirement and I plan on joining them on the journey! This post will be shared on lovely link parties found on my “Where I Party” page. Thank you Nina and thanks for reading! Think we should do the zombie camp?? Thanks so much for stopping by Candy! You have some great suggestions. I figure retirement is when you can explore everything you always wanted to do. This was great. Thank you, Lee. I agree with your idea of exploring everything we always wanted to do! I know people who do or have done pretty much all of these. I do some of them now even though I’m not fully retired, just working less. Some people say they are busier after retirement than when they were still employed. I have heard many people say that too; hopefully busy at things they thoroughly enjoy doing! I love these ideas. Be sure to get the senior golden eagle pass to the national parks. The price has gone up. But if you are going to visit them all, it is worth it! Thank you; Paul purchased one before the price went up and I agree, they are great to have! I love these suggestions. And I look forward to being able to do some of them! I get more and more anxious the closer we get to Paul’s retirement! Visiting all the National Parks is on my bucket list, too! Such a variety of ideas you’ve listed here, there should be something for everyone! There is a book you can buy at any of the National Park gift shops; it contains each of the National Parks with room to put a stamp by each one when you visit. It’s pretty nice. Thanks so much Dee for reading and sharing! Great ideas! I can’t wait till retirement! I know the feeling, the closer we get the more anxious I get! 2 1/2 months to go! What a great list! I adopted a kitten a year ago and he changed my life! It is a proven fact that pets have many health benefits. Thank you for stopping by Amy. I loved this post! I am happy to say I have already started trying some of the ideas on your list! I will be consulting this list often! Thank you Sylvia, I’m so glad you enjoyed it! Teresa, Hi! I’m part of Grammy Dee’s FB group. Nice to meet you. Love all these ideas! I just took up walking last month. I track a pedometer on my phone. So fun to try to “beat” yesterday’s total! Hi Melinda, so nice to have you in the group! I need to get a pedometer too; I think it would push me to walk a little more. I love this list Teresa. I will cross off the learning to fly, most of the others are good food for thought and action. We walk/hike a lot, it is so good for us. I recently asked myself what I really loved doing, as a result I am getting into some different creative crafts, it is great. 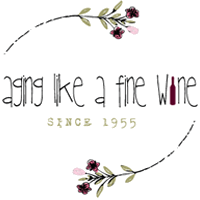 This has been a popular post on the Blogger’s Pit Stop so be looking for a feature, I am sure others will see it and enjoy the information as well. Thank you Kathleen! I’m so glad you enjoyed it! Great list. I am especially looking forward to having time to sell crafts on Etsy and to get involved in a political campaign. And now that you’ve mentioned them, I have some other ideas as well. Thanks for sharing. What some awesome ideas. We are not long off the Big R word and although we won’t just stop, we might start asking ‘what next’ and your list is fabulous for that. While I may not learn to fly I may well learn a language or create things to sell at markets. I’m with you on that one Jo; flying is not on my bucket list. I am going to seriously create one though and I think it will be a fun adventure to work my way through the list! I love this Teresa and welcome again to Midlife Share the Love Party. There are so many ways we can stay active and my favourite saying is ‘the moment we focus on the number is the moment we start to grow old’. Thank you Sue. I really appreciate your supportive comments. I agree very much with your statement about not focusing on the number, but focusing on life! You give some very good ideas. I will need to ponder the list and see where my interests lie. Yes, I agree. I think it is so important that we don’t try to make ourselves do things that we really don’t care about. Thank you Mary! I’m anxious to get started on the journey! 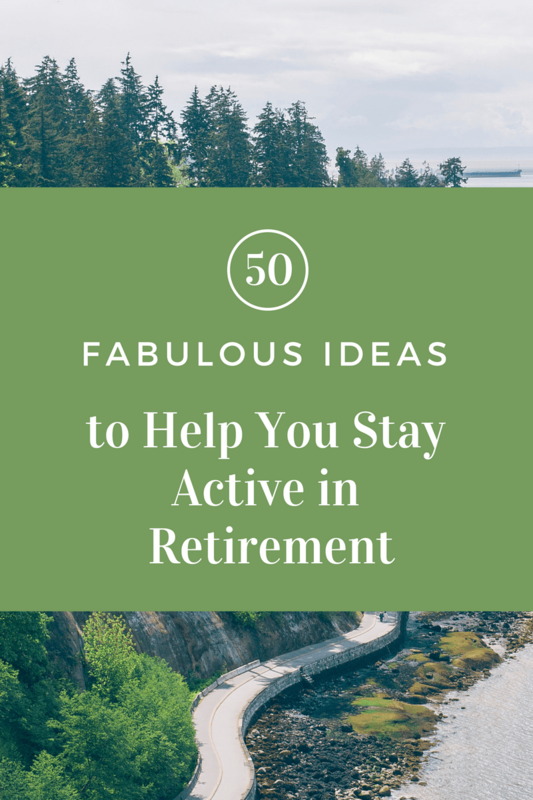 This is a great list of suggestions of wonderful things to do during retirement. Thank you! A cookbook, that’s a wonderful idea! So many great ideas! Being retired is full of possibilities. Thank you, Cathy. It is full of possibilities, isn’t it! 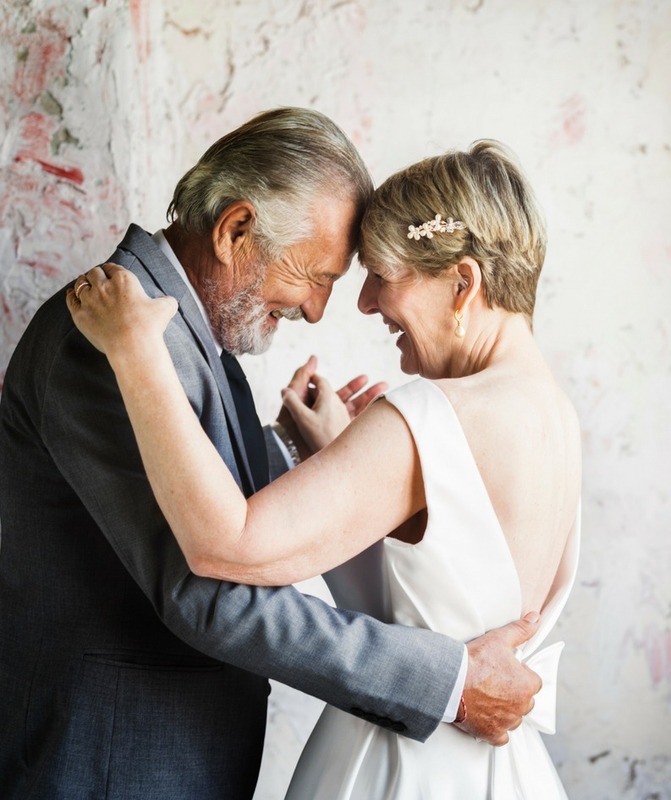 I am really looking forward to my husband and I’s retirement years.